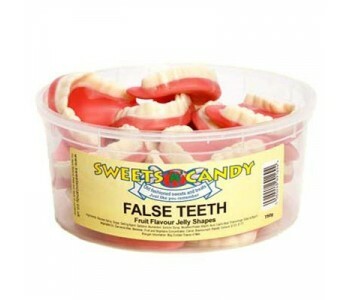 These Jelly False Teeth Have got to be one of the weirdest sweets we've ever stocked! They actually look like real false teeth, except they soft and squidgy and taste of fruit. 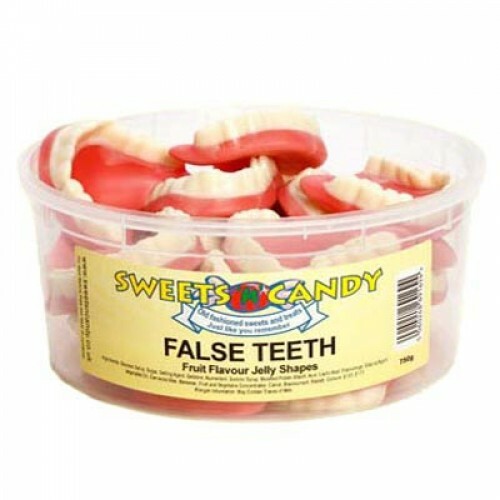 You could really have a laugh with these False Teeth - just leave a couple of these lying around and you'll have people groaning with disgust - especially if you then just pop one in your mouth!